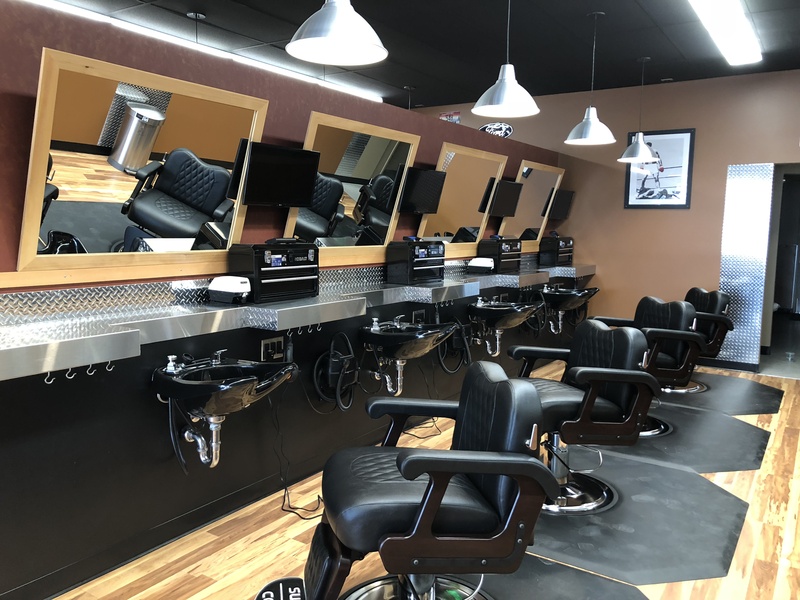 The Barbers is Spokane Valley is located between Sprauge and I-90 on the busiest street in the valley. 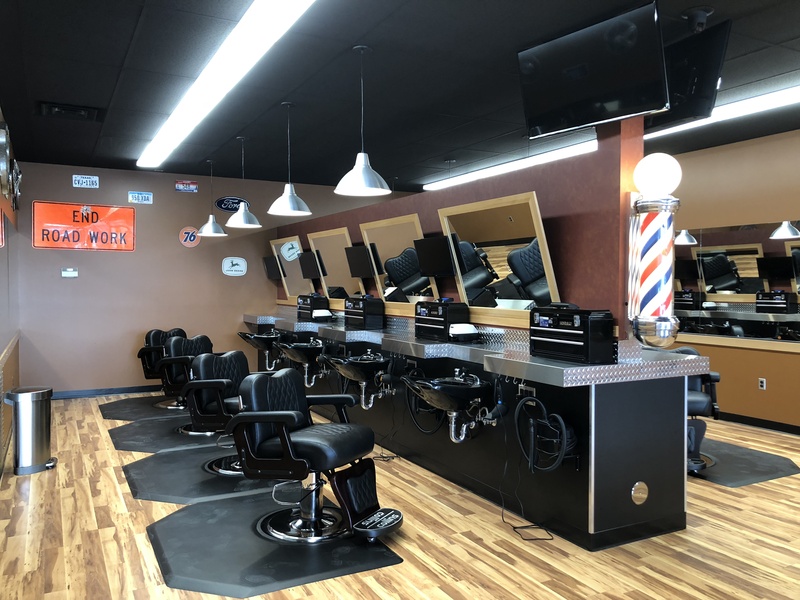 Located among a number of businesses and close to Central Valley HS, we look forward to helping the Valley look great. 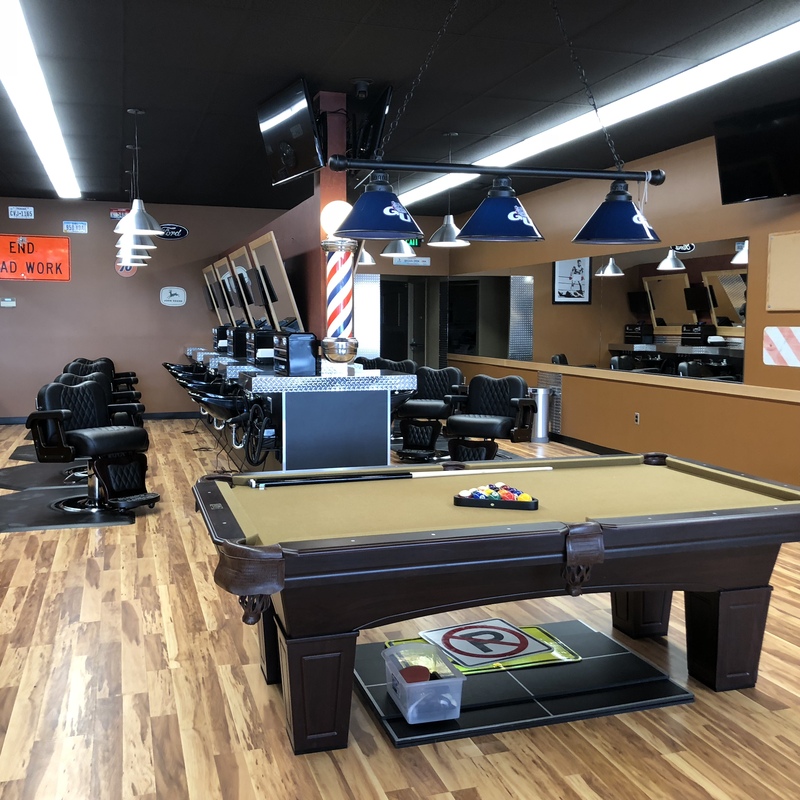 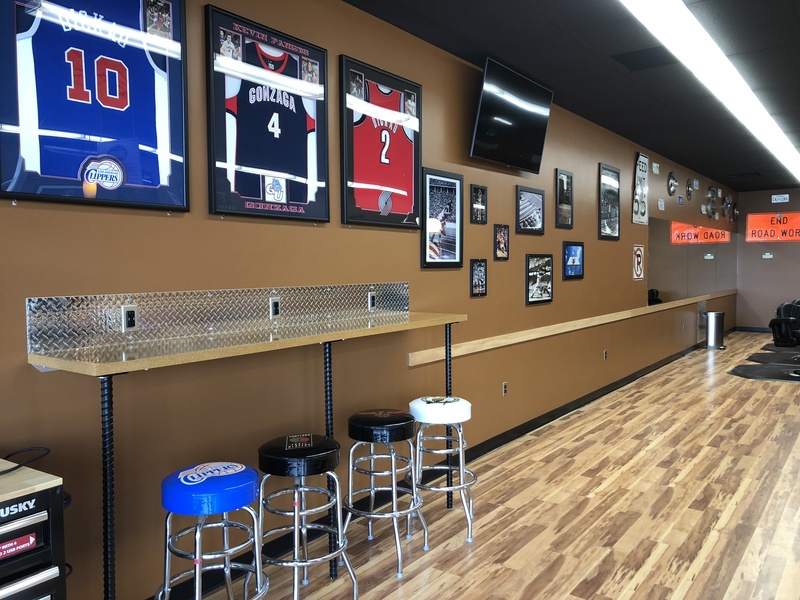 Featuring 8 barber chairs and a custom pool table!